ROG Strix GL503 provides all the necessary tools to raise your mastery of the game to the next level. 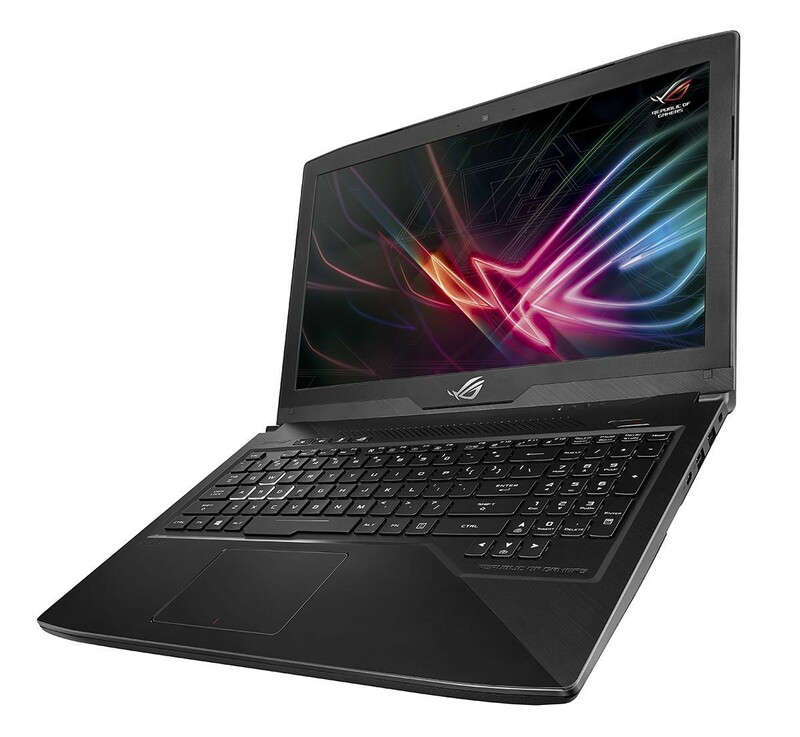 Engineered with the newest Intel® Core™ i7 processor, up to NVIDIA® GeForce® GTX 1060 graphics, and Windows 10 Pro, Strix GL503 equips you to control the competition. So gear up, stake your ground, and get ready to win! 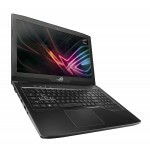 The all-new Strix GL503 is as sleek in appearance as it is strong in performance. Its understated, black brushed-metal cover conveys an inner focus and sophistication possessed by the most dedicated players — those who know how to keep their calm during even the most ferocious confrontations. In contrast, the deep, rich red of the thermal fin represents the blood let in search of victory, while the bold indentation and hairline-pattern finish on the lid projects Strix GL503 as a piece of modern art. 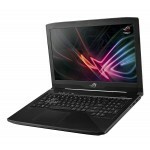 Start your smooth gaming experience with Strix GL503! 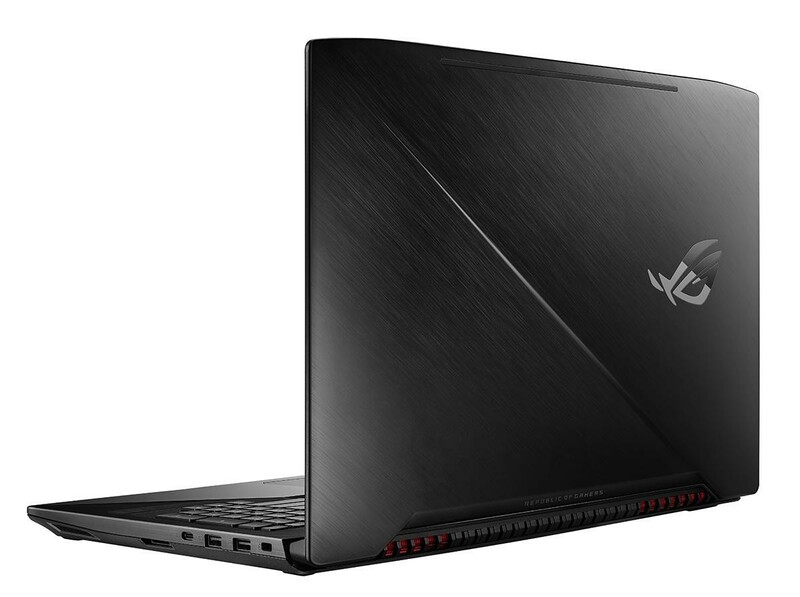 The very latest 7th Generation Intel Core i7 quad-core processor and NVIDIA® GeForce® GTX 1060 graphics deliver performance that's as superior as your gaming prowess. 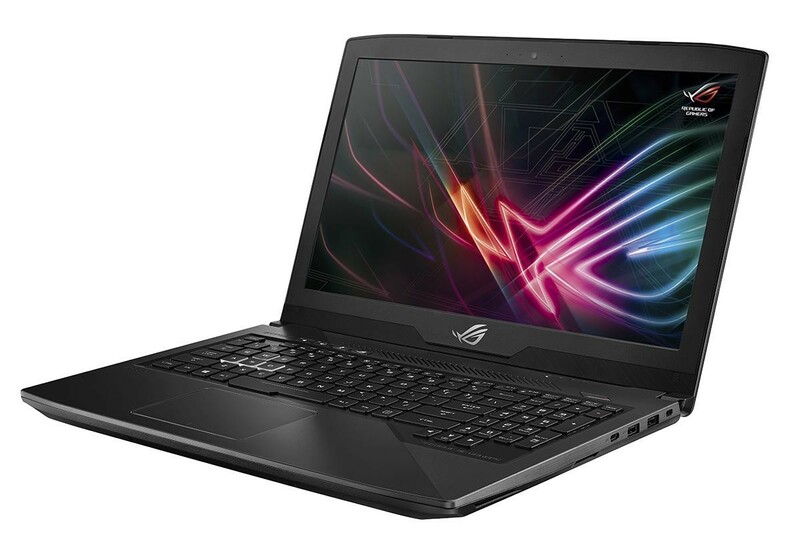 Strix GL503 also offers up to 32GB of fast DDR4 2400MHz memory — more than enough RAM to game while streaming videos or surfing the internet! 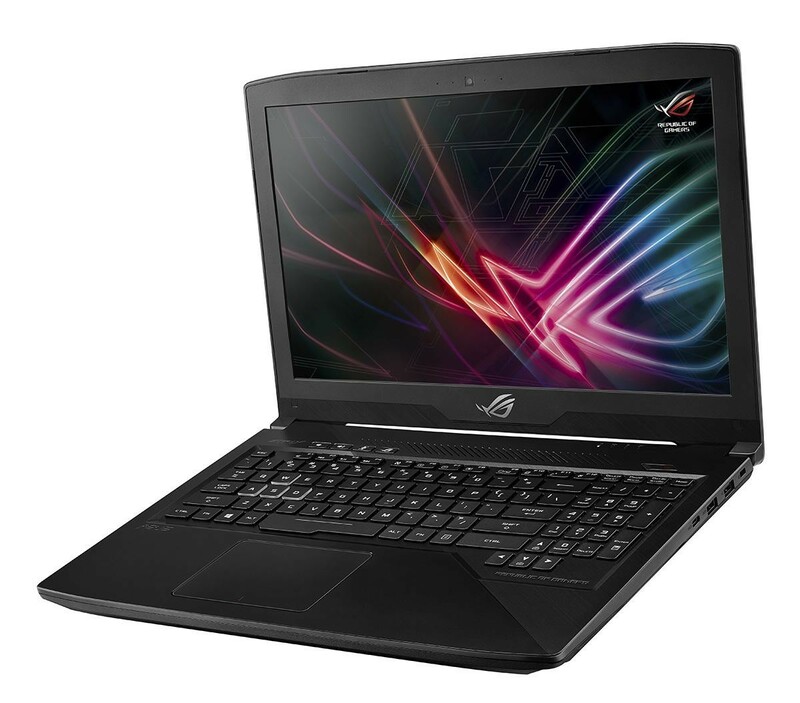 Strix GL503 is renowned for outstanding portability and superior performance: Weighing only 2.3kg, and with a thin 2.3cm profile, Strix GL503 packs agile gaming firepower that allows you to enjoy gaming anytime and anywhere. 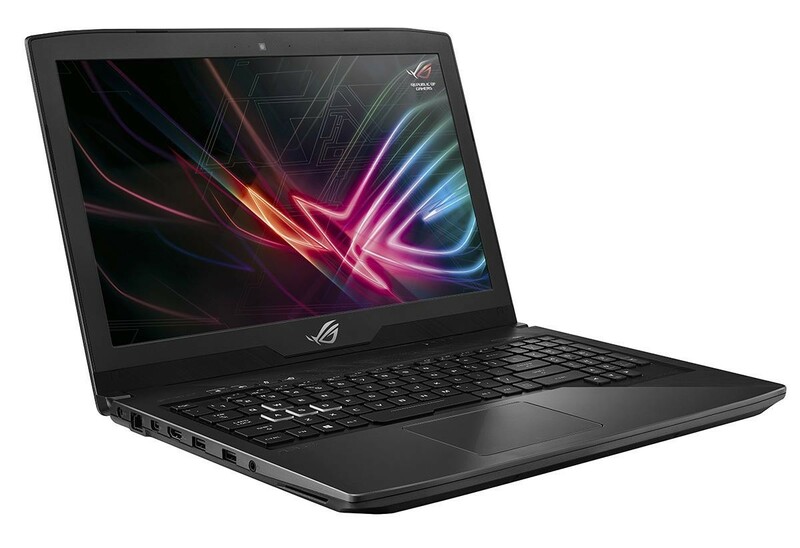 Strix GL503 features a brilliant wide-view panel that's up to 50% brighter than competing models, and it offers a 100% sRGB color range — so it's perfect for all game genres. 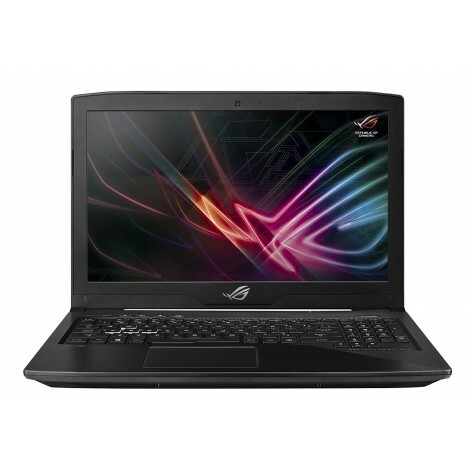 Strix GL503 also comes with ROG GameVisual, an easy-to-use tool that contains six presets that apply your preferences for a variety of game genres, enhancing sharpness and color performance. You'll enjoy sharp, clear imagery with accurate, consistent color from all viewing angles — for gaming experiences that bring you closer to reality! 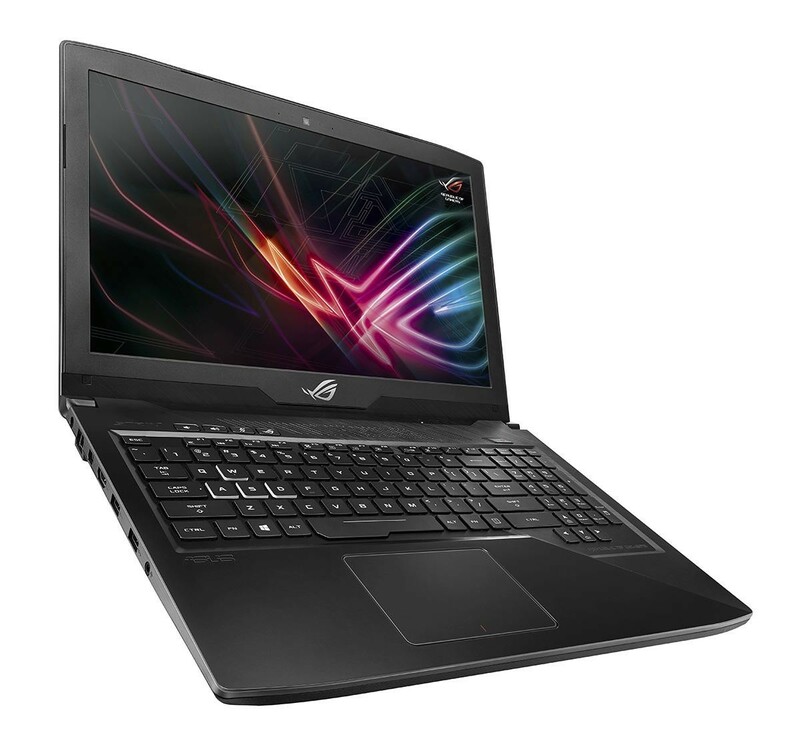 Strix GL503 includes a VR-ready GeForce GTX 1060 GPU that delivers smooth and stutter-free gameplay for unforgettable virtual reality experiences. Get your headset ready and embark on a fully immersive journey! Strix GL503 treats your ears to audio that you won't forget! Built-in smart amplifier technology delivers louder in-game audio — up to 200% higher volume — and minimizes distortion to ensure smooth operation. The system automatically monitors and reduces intensity of output to prevent potential damage from overheating or overloading. Strix GL503 features built-in Aura RGB illumination technology, so you can fully customize the backlighting to match your gaming style or mood! The newly designed four hot keys are for in-game convenience and speedy control: With mute, volume up/down, and ROG Gaming Center buttons right where you need them, full control is at your fingertips. The keyboard features a highlighted WASD key group and anti-ghosting technology with n-key rollover to ensure that your inputs are tracked precisely, no matter how many keys are pressed; and the 0.25mm-deep keycap curve is precisely shaped for typing accuracy. 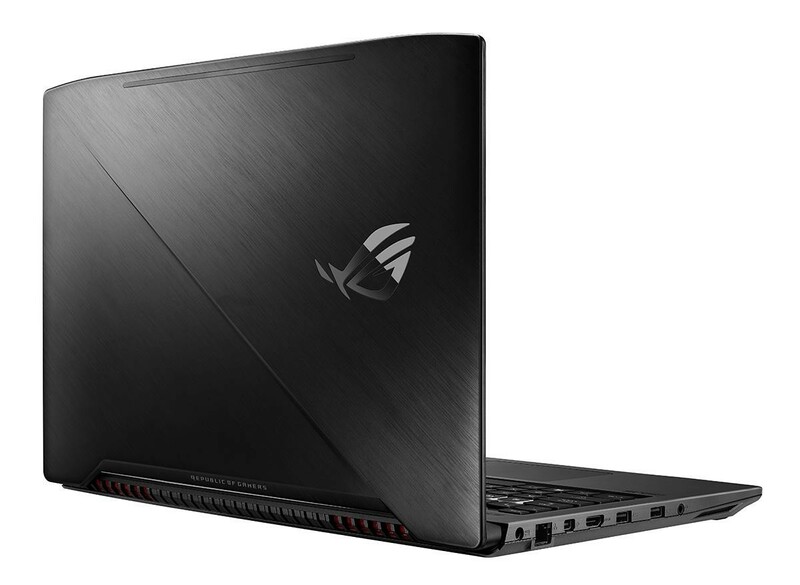 Strix GL503 includes ROG Sonic Studio software with in-game noise cancellation and voice-volume stabilization technology, to deliver clearer, louder and more enjoyable audio and chat. Sonic Radar helps gamers detect opponents through an on-screen overlay that shows the relative position of gunshots, footsteps and other in-game sound effects. With Sonic Studio and Sonic Radar, gamers enjoy high-quality in-game audio that provides a strategic advantage. With a single press of a hot key, ROG Gaming Center enables you to see a comprehensive dashboard with loads of useful information, including CPU and GPU frequencies, voltages and temperatures. You can use the control panel to adjust CPU and GPU power consumption in real time! 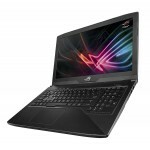 ROG GameFirst IV, ROG Aura Core, XSplit GameCaster, NVIDIA GeForce Experience, and ASUS Splendid software settings can easily be accessed through the Gaming Center. The Gaming Center is also available via the ROG Android app, so you can keep all controls close at hand, without disrupting gameplay. 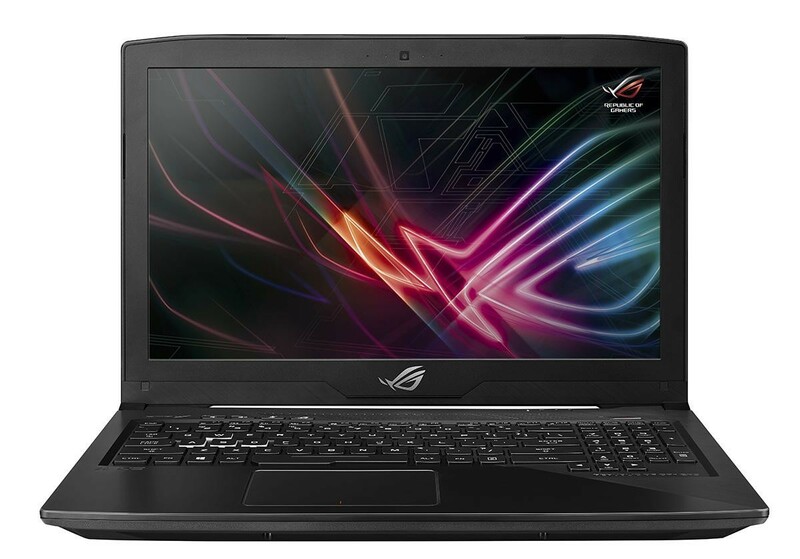 Strix GL503 features an intelligent thermal design that employs multiple heat pipes and dual fans to maximize CPU and GPU performance. This allows you to run the CPU and GPU at full speed without thermal-throttling, and it means you'll enjoy total stability during the most intense battles! 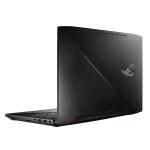 Pushing ROG Strix GL503 even further only takes you one second! The slide-off upgrade panel could be removed by a single screw, allowing you to seamlessly enjoy a faster storage experience! 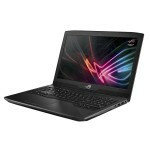 Strix GL503 offers full connectivity for all your gaming needs. We've put frequently-used input ports where you'll have fast access and the minimum interference — on the left-hand side. Also, four USB 3.1 Gen 1 ports is enough for VR setup, mouse, and controllers. 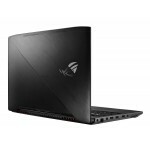 Along with HDMI 2.0 and Mini DisplayPort 1.2 ports, connecting the latest, greatest gaming peripherals with Strix GL503 is a cinch. 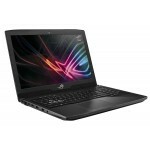 Strix GL503 is engineered with 867Mbps 802.11ac 2x2 Wi-Fi for wireless speeds that are up to 6X faster than 802.11n. With two antennas supporting two simultaneous data streams, you'll enjoy more of the high-speed bandwidth more of the time, for smoother gaming and streaming — plus increased range to roam further than ever!